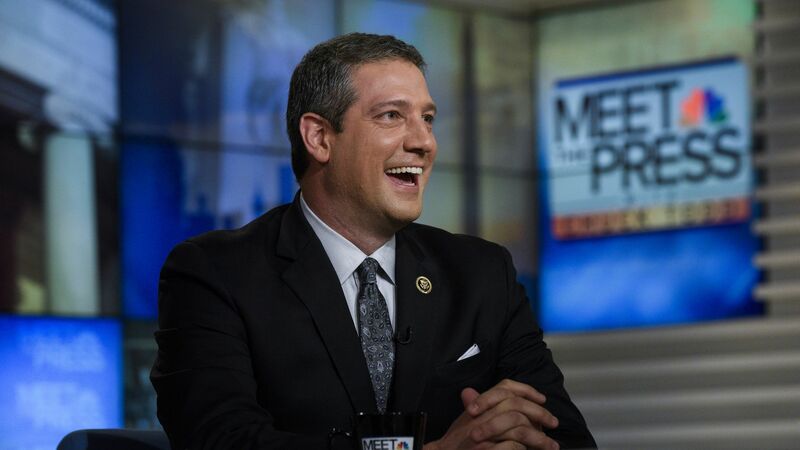 Rep. Tim Ryan (D-Ohio), who unsuccessfully tried to knock House Minority Leader Nancy Pelosi from her leadership post in 2016, announced his bid for a 2020 presidency online during an appearance on ABC's "The View. " The backdrop: As a moderate, midwestern Democrat, Ryan has flipped on several high-pressure partisan issues. He switched from pro-life to pro-choice in 2015, and in 2017, decided to drop NRA funding in response to the organization's refusal to support universal background checks after the 2012 Sandy Hook Elementary shooting.